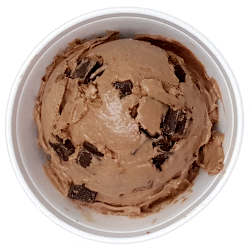 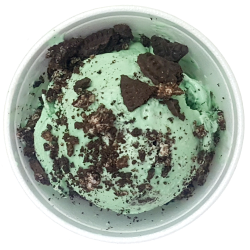 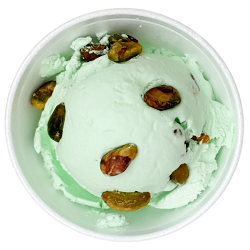 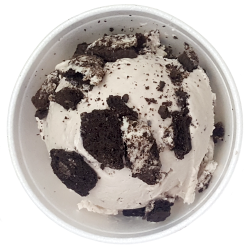 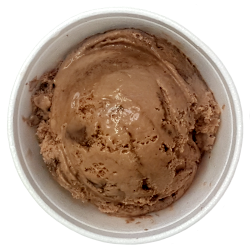 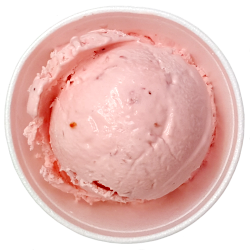 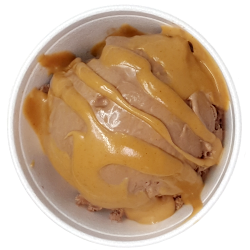 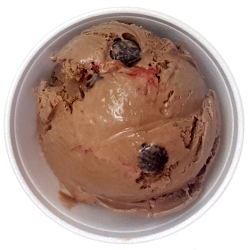 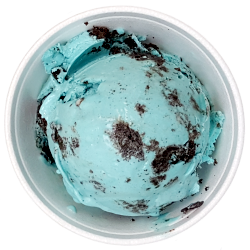 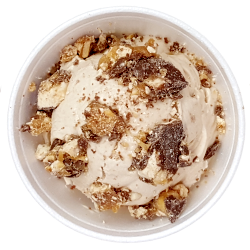 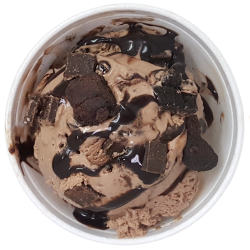 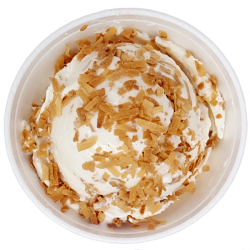 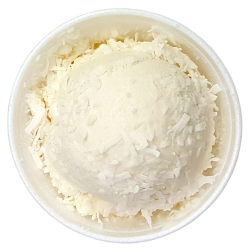 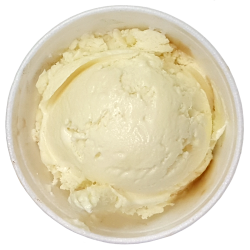 Our ice cream is made fresh daily on our premises with only the finest ingredients. 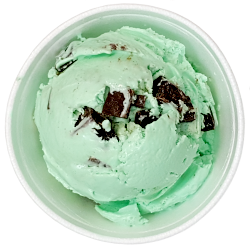 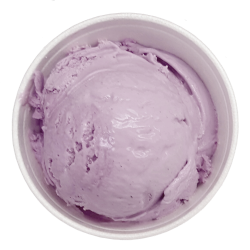 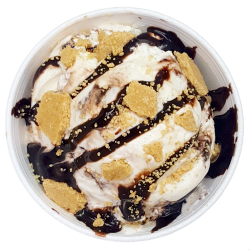 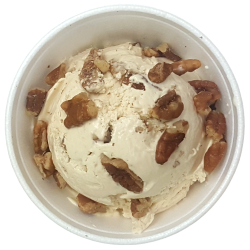 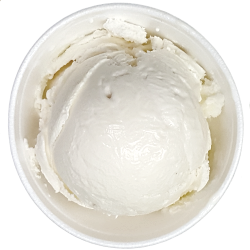 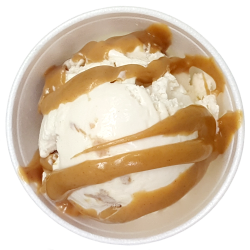 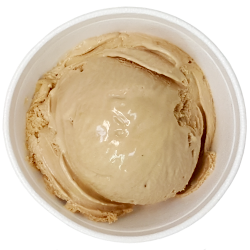 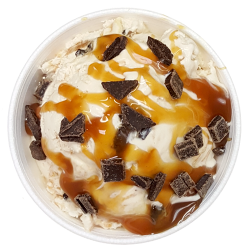 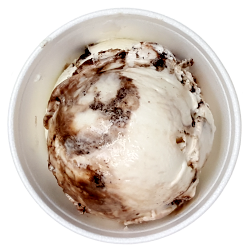 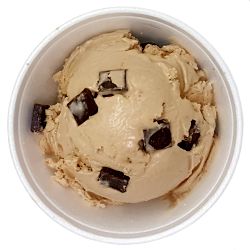 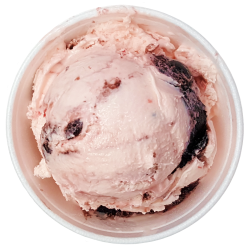 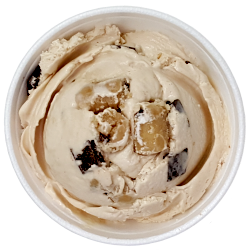 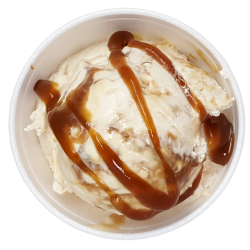 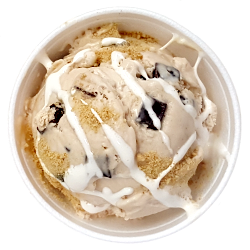 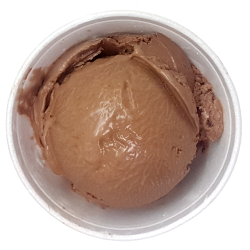 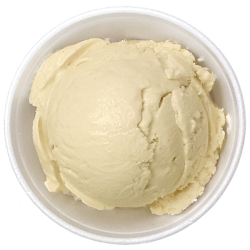 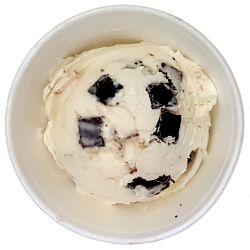 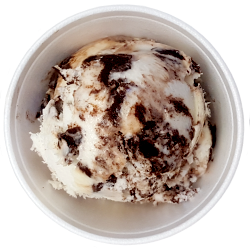 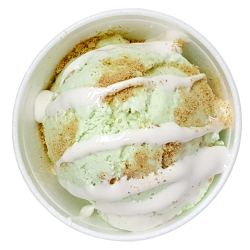 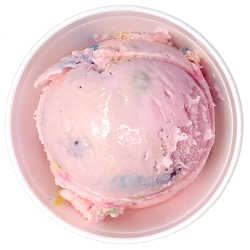 We buy Welsh Farms 16% super premium ice cream mix from a local dairy in Wallington, NJ. 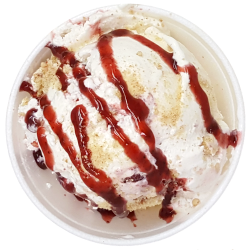 *However unlikely, we are unable to guarantee that any menu item labeled gluten free is completely 100% free of gluten. 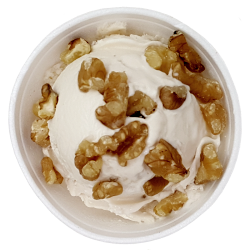 There is a possibility though remote that food items have come in contact with wheat gluten/proteins.